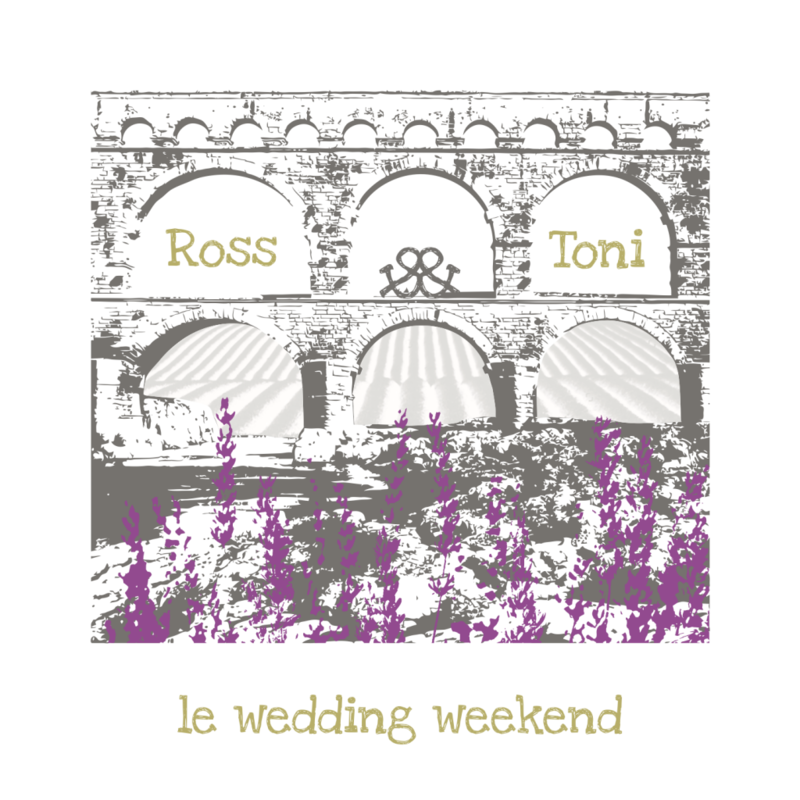 The brief was to produce artwork sensitive to the wedding location and guest expectations. 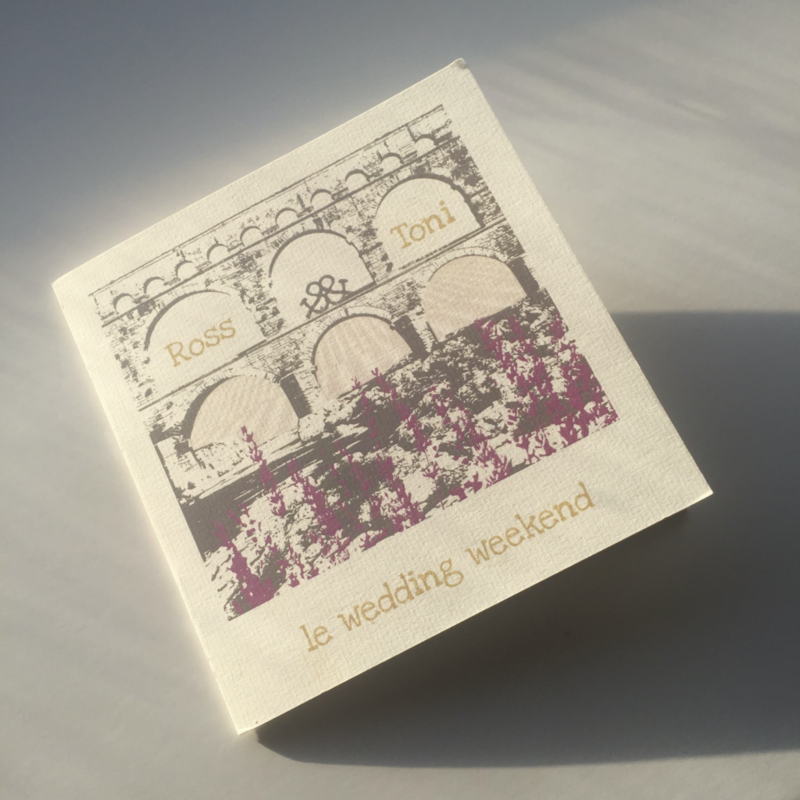 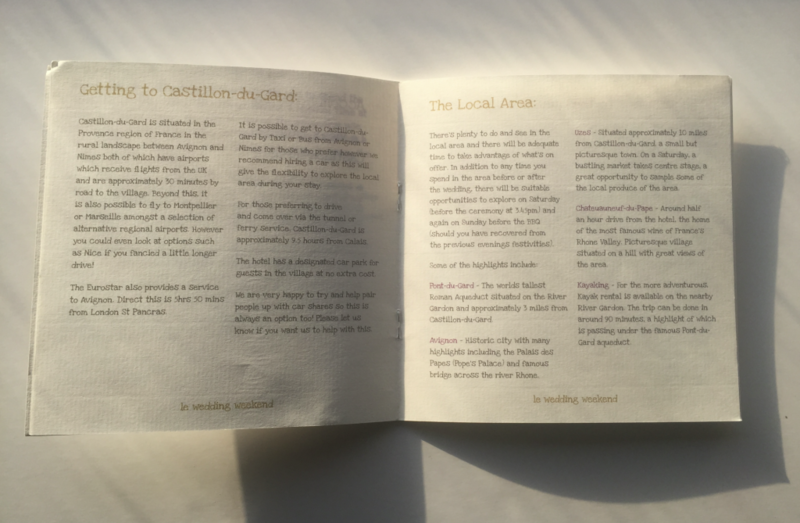 A family wedding invitation produced as a small booklet containing all the necessary information on gifts, arrangements and travel. 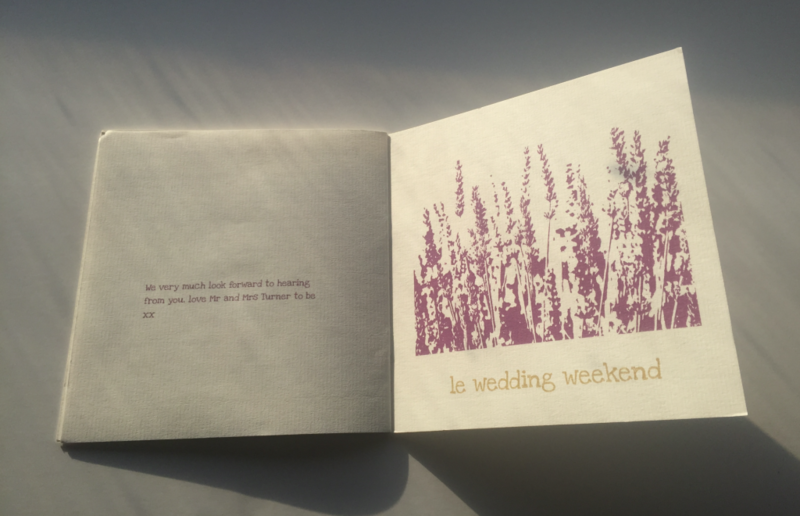 The artwork to the front cover.